You can check in but you do not know when or if you can check out. Such is life. My dad used to say if only I know when I would "check out" I could plan my finances better. Welcome to the hotel California, welcome to life. We moved to California, it was quite an experience, California will always be a part of me and hold a special place for me. There is just something about it. Some sunshine, a little taste of Mexico, something special, the Dude. When we start something, a new relationship, a new course of life we simply can never know how it will end, or if it will end. There is no way to know the course it will take us on, the road is never known in advance, so get ready for an adventure. Robert asked me years ago how long it would last, and here we are decades later still close friends. Loved ones come and go, new ones are born and old ones sadly bid us farewell. Welcome, we do not know when you will check out. Such is life, such is the hotel California, such a lovely place. Enjoy it while you can. 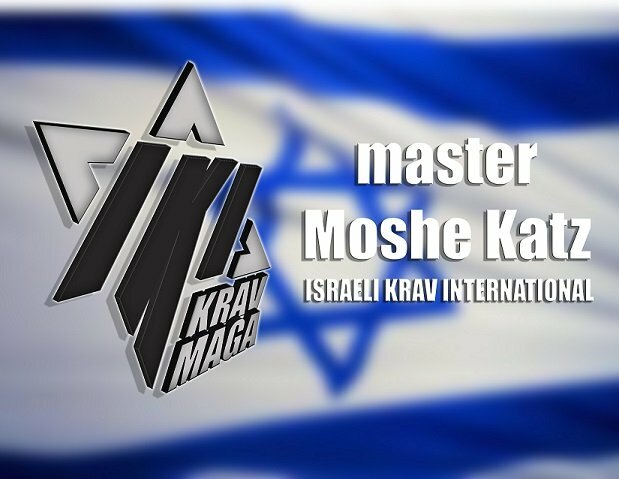 With Krav Maga I often show a defense vs a certain attack or a certain threat. And then the question comes up, but what next? What if continues to do this or that? Well clearly my intention is not that one block will solve all the problems of life, no. We have simply defended against the current attack. We have not erased hatred from the hearts of man, we have not achieved world peace. We start a technique, we start a relationship, we plant a seed, we check in but we do not know when we will check out. You can check in any time you want but ....you do not know when you will leave.